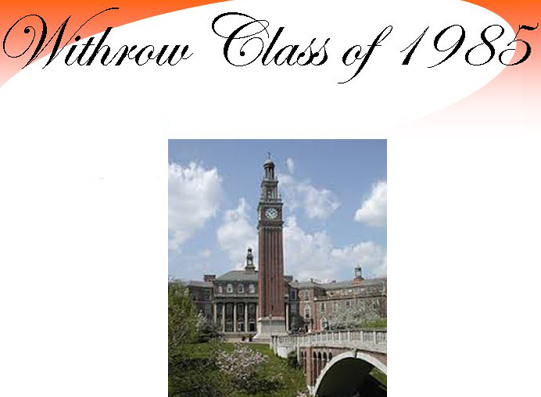 Join us for the Withrow Homecoming Football Game on October 2, 2015 and wear your reunion t-shirt. Please check here later to confirm the starting time of the game. For more information about the Friday night 30th Reunion event on October 16, 2015, click HERE. For more information about the Saturday night 30th Reunion event, on October 17, 2015 click HERE.